The latest from Fossil brings you mind-blowing tech and a flawless sophisticated design. 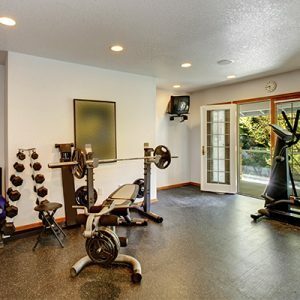 PLUS, MH readers get 15% off! 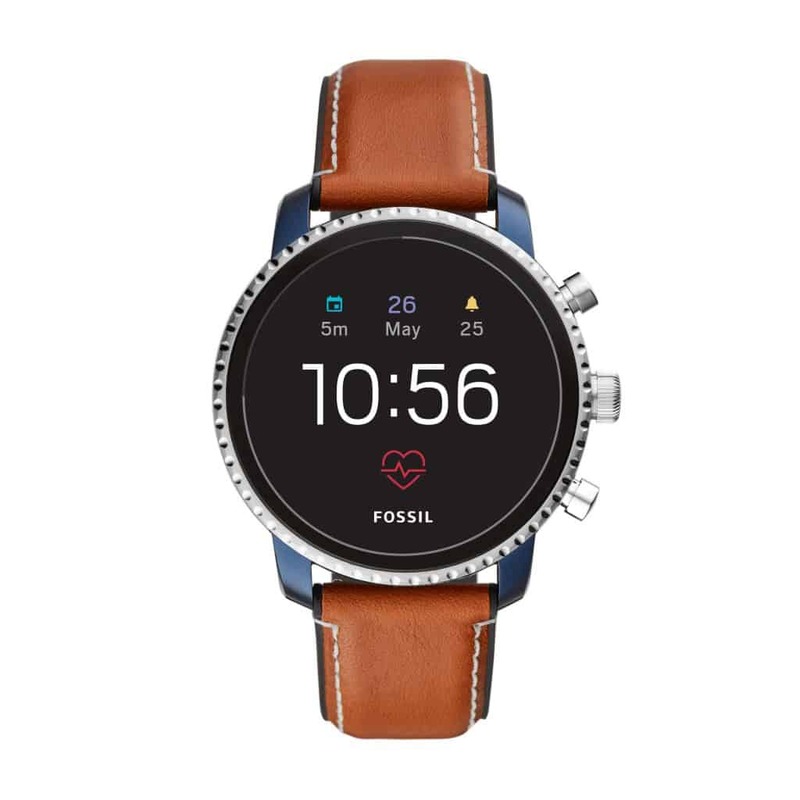 Fossil has launched its fourth generation of smartwatches – offering you a range of function upgrades and tricks to suit your lifestyle. There’s quite literally, a Fossil smart watch for every man. 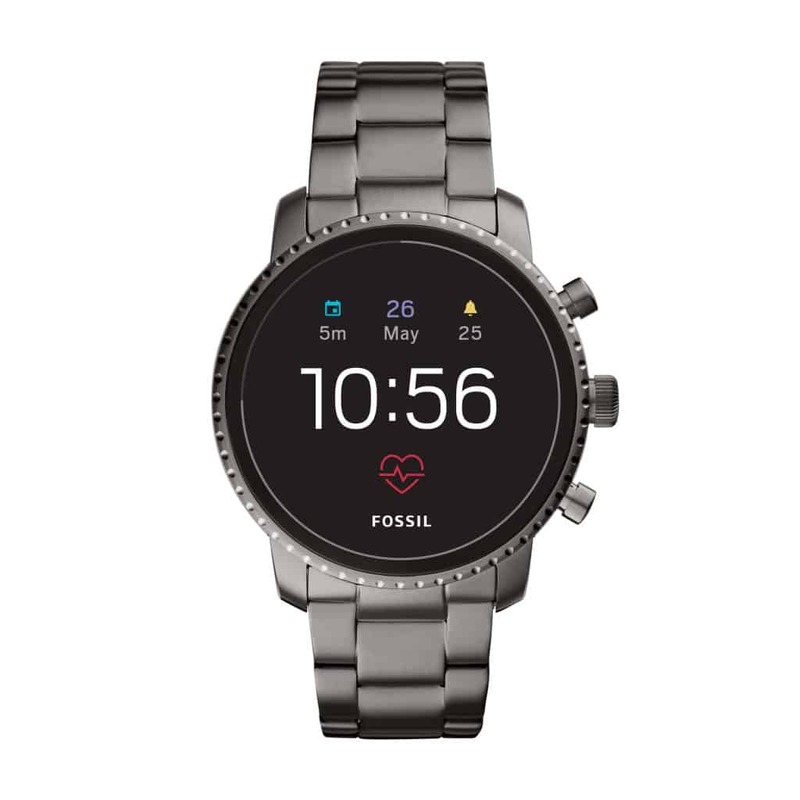 As one of the first fashion brands to introduce this level of technology to their collection, the Gen4 Fossil smartwatch provides everything from Heart-Rate Tracking, NFC payment capabilities, Untethered GPS to swim-proof functionality; proving that you don’t need to compromise fashion for function. 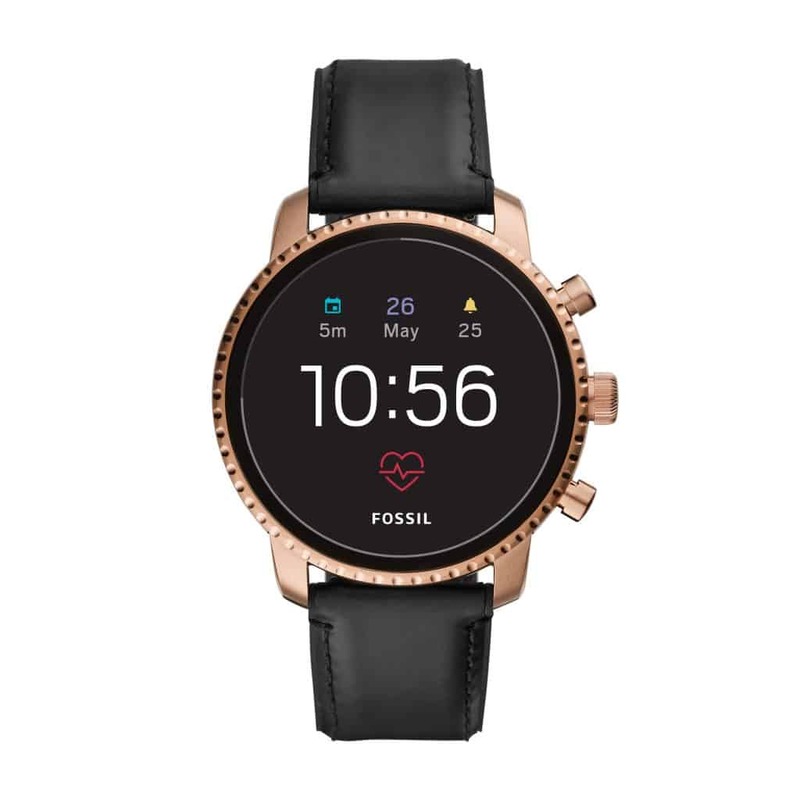 “Since our entry to the smartwatch market, it has always been our first priority to be nimble and adapt quickly to innovations – both in technology and design”, says Steve Evans, EVP of Fossil. The Gen4 Fossil smartwatch lets you swop your dial to match your style with over 36 exclusive dials to choose from. You can also integrate an increasing number of third party apps to your device and set social media photos as watch face backgrounds. 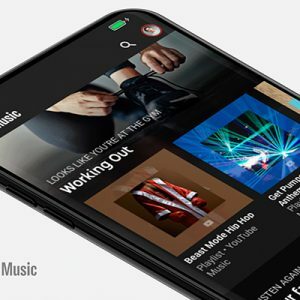 Sound like it’ll drain your battery? Thanks to the watch’s optimised charge time, the device charges within an hour to last all day. 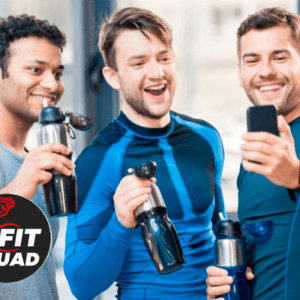 Use coupon code 'MH15' on checkout.